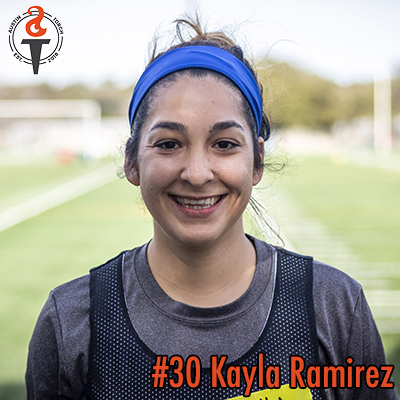 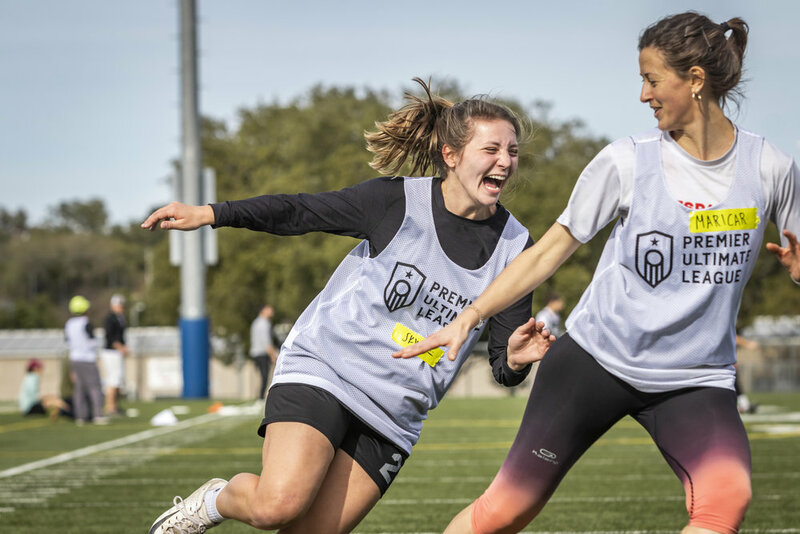 Sponsor A Player Promo on March 12, 2019! 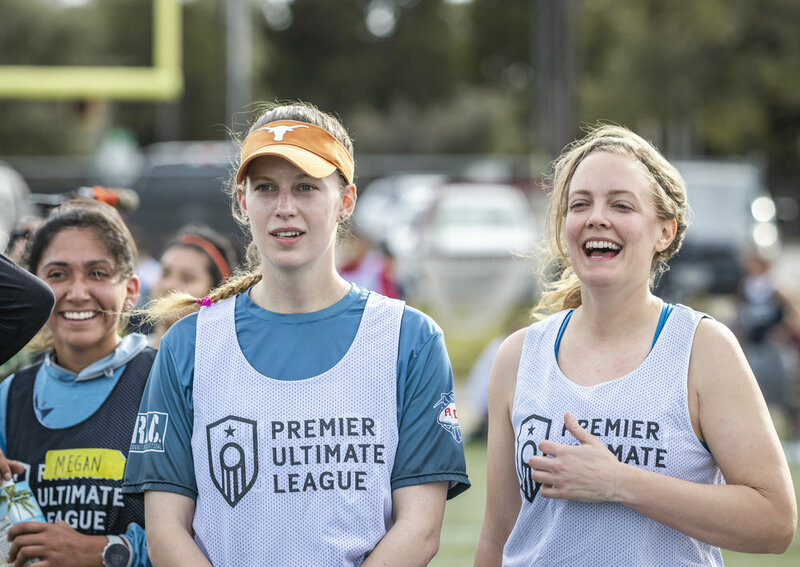 The Sponsor a Player Promo is YOUR chance to support your favorite PUL player and team AND get their official jersey, too! 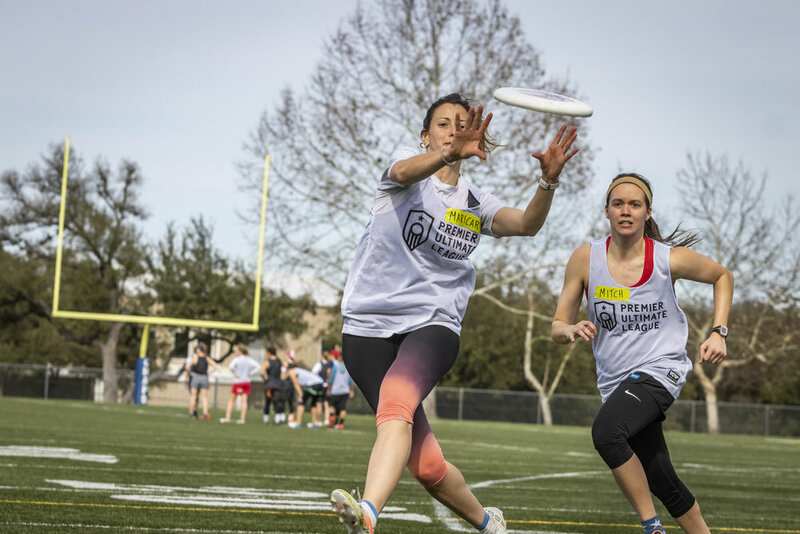 The promo is first come, first served and it goes live at 5PM EST on Tuesday March 12th at www.vcultimate.com! 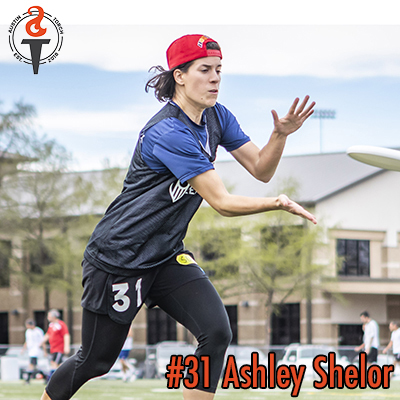 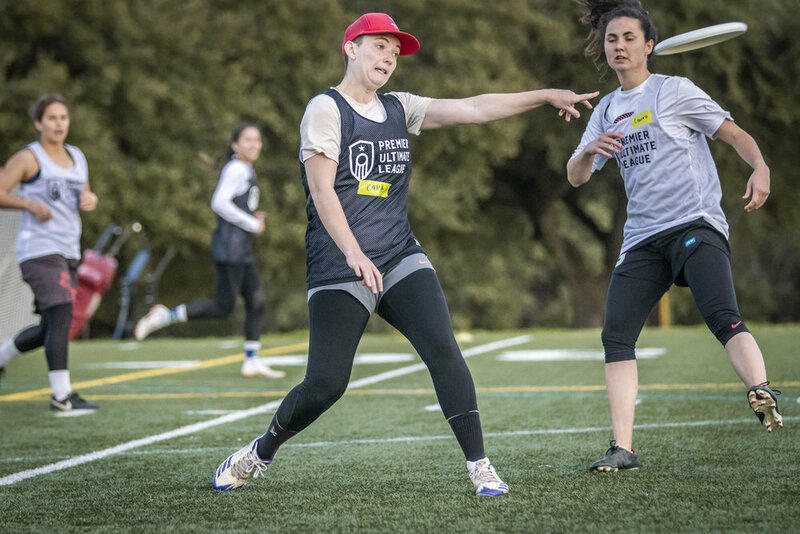 2019 Austin Torch Roster ANNOUNCED! 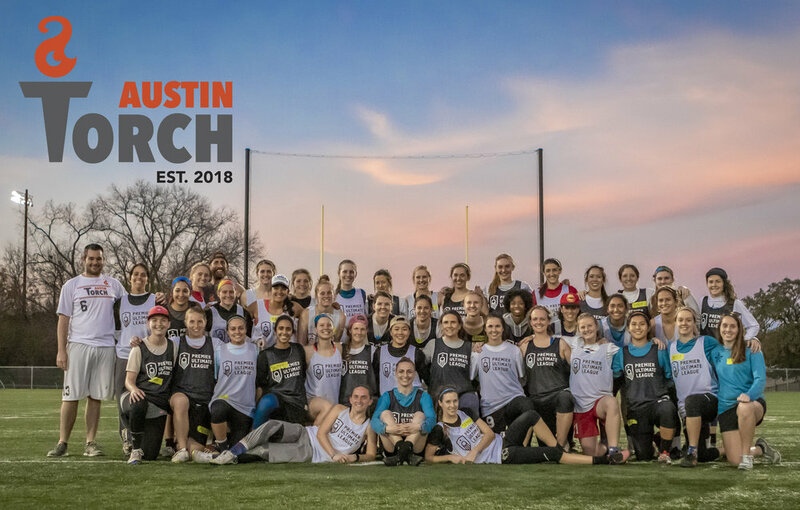 Meet the 2019 Austin Torch! 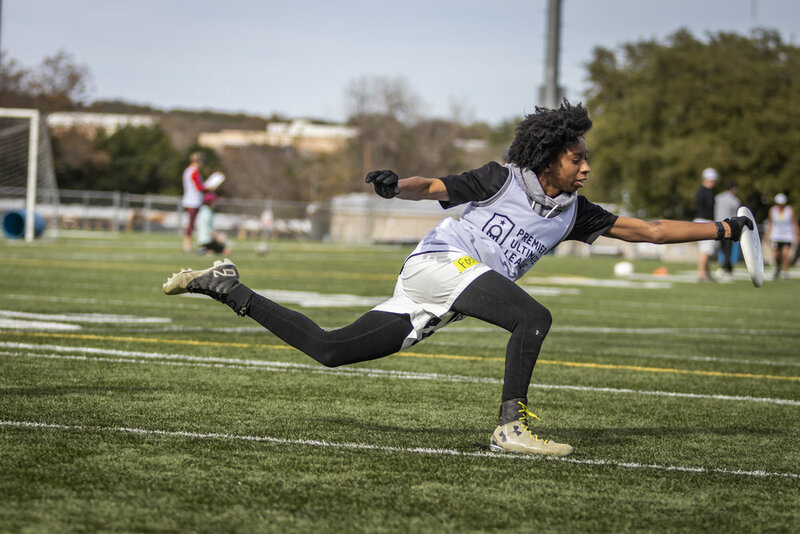 Some great highlight shots by Matthew Brooks from the second Torch tryouts (invite-only) on February 23, 2019. 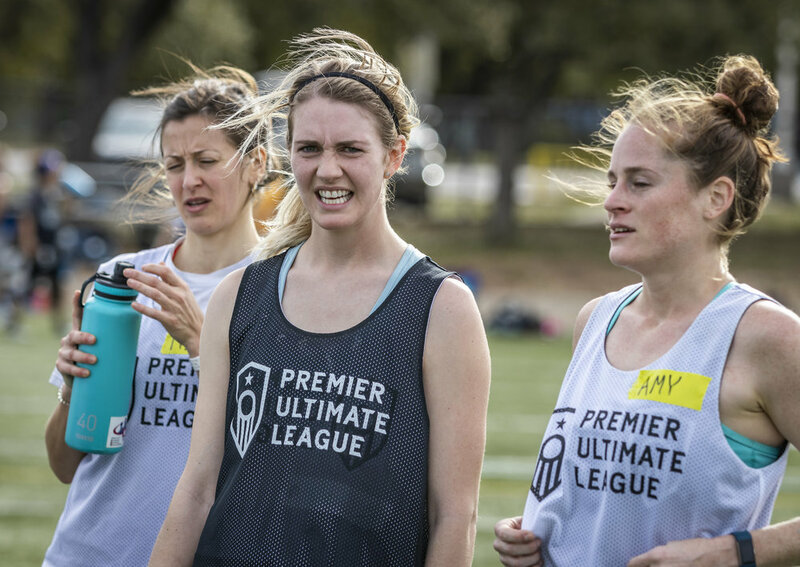 The Torch are proud to be founding members of the first season of the Premier Ultimate League! 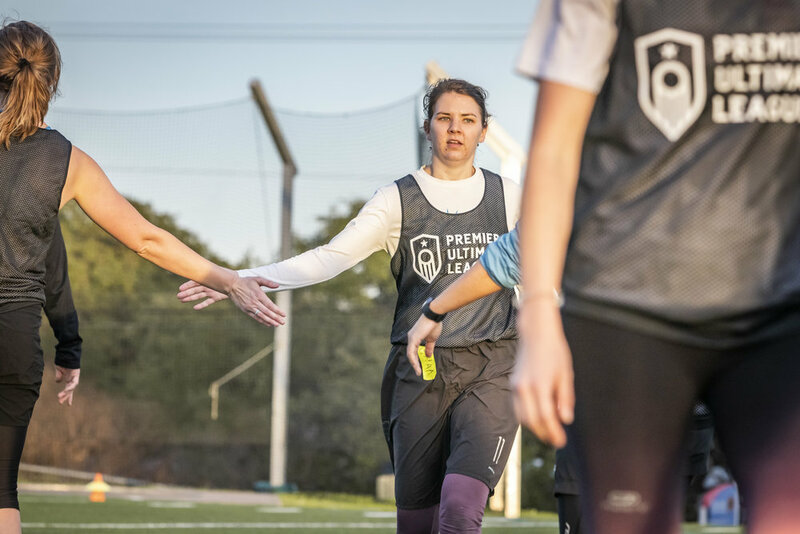 The league is made up of eight teams - Austin Torch, Atlanta Soul, Indianapolis Red, Nashville Nightshade, Medellin Revolution (Colombia), New York Gridlock and Raleigh Radiance - and will play regular season and playoff games between April 20th - June 30th! 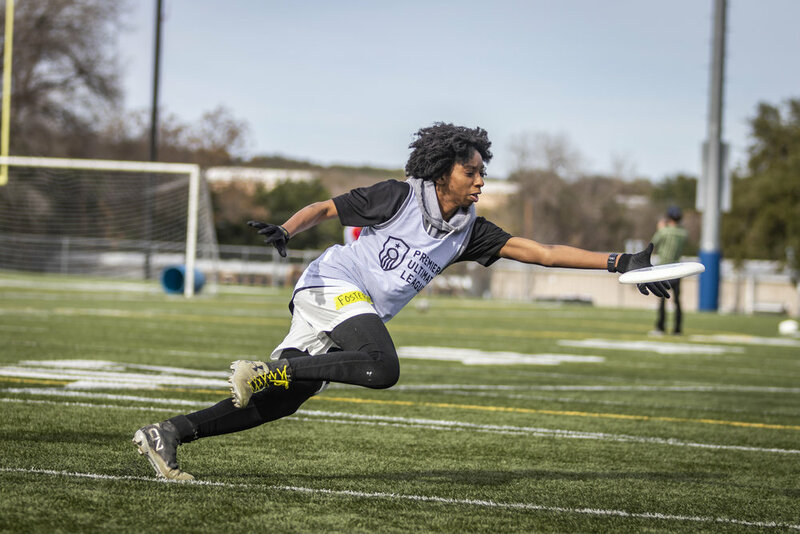 Top 11 Highlights from Torch v. Soul! 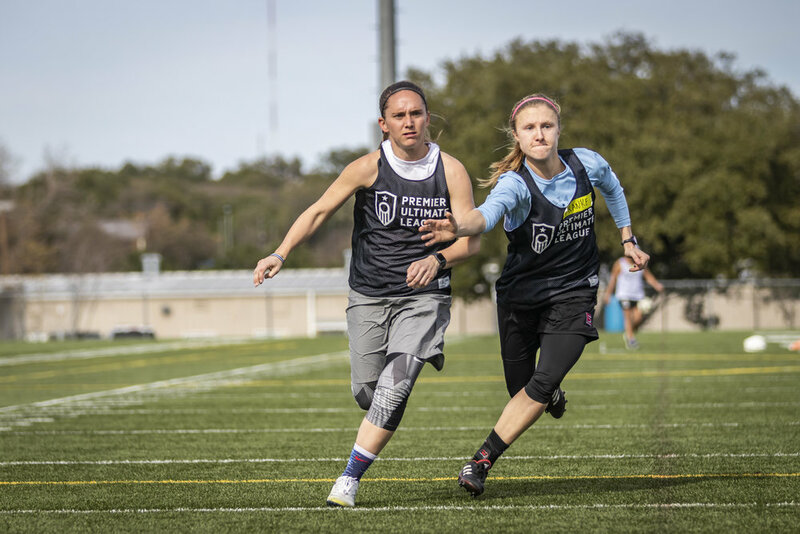 This game was too hot for only 10 top plays... so here are the top 11! 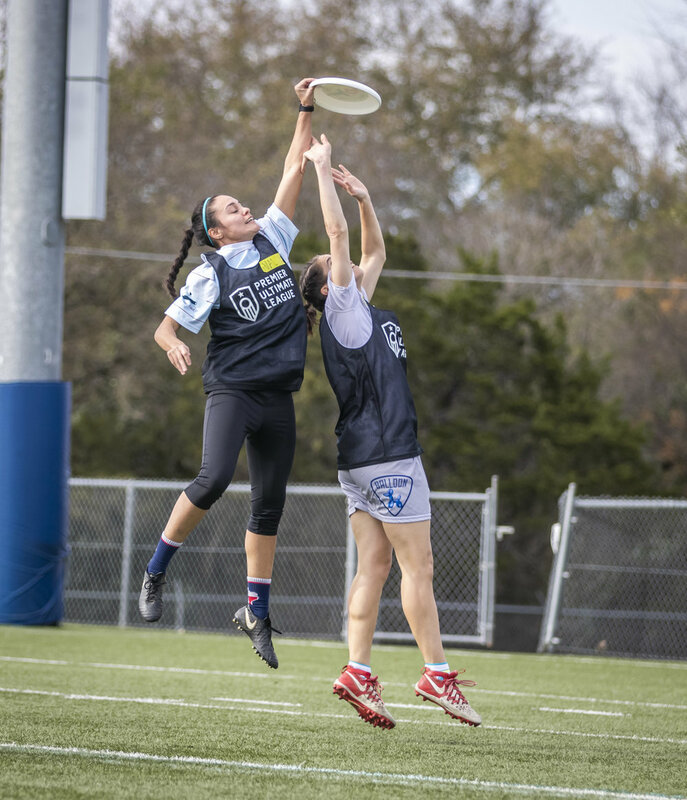 Austin wins in Atlanta in Double Overtime! 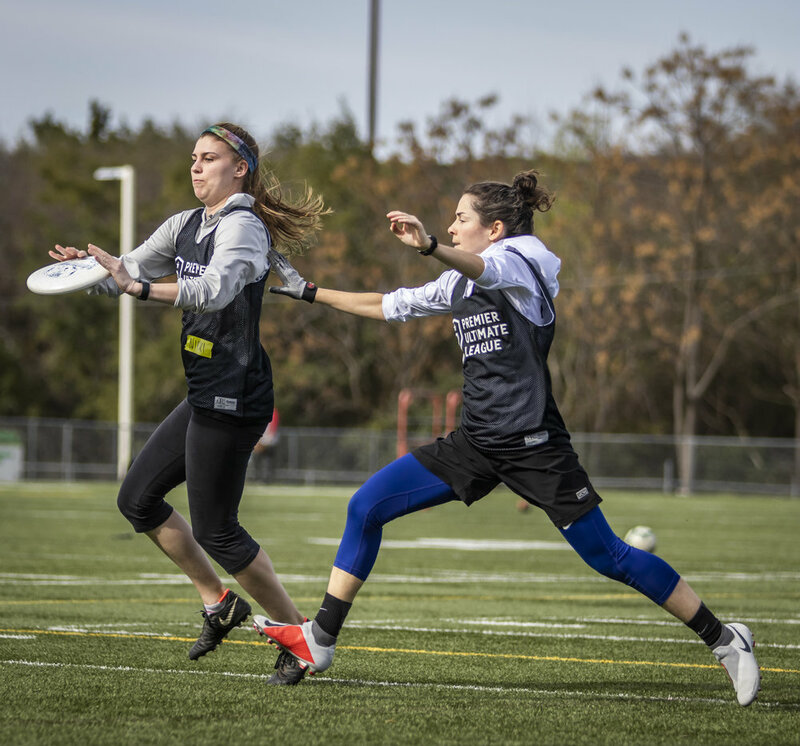 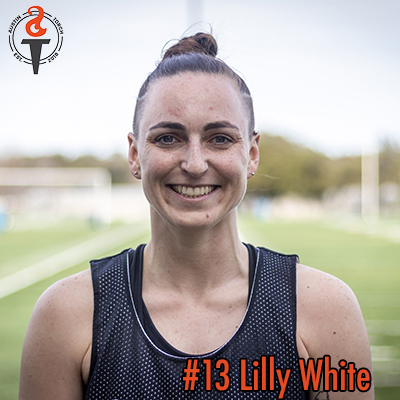 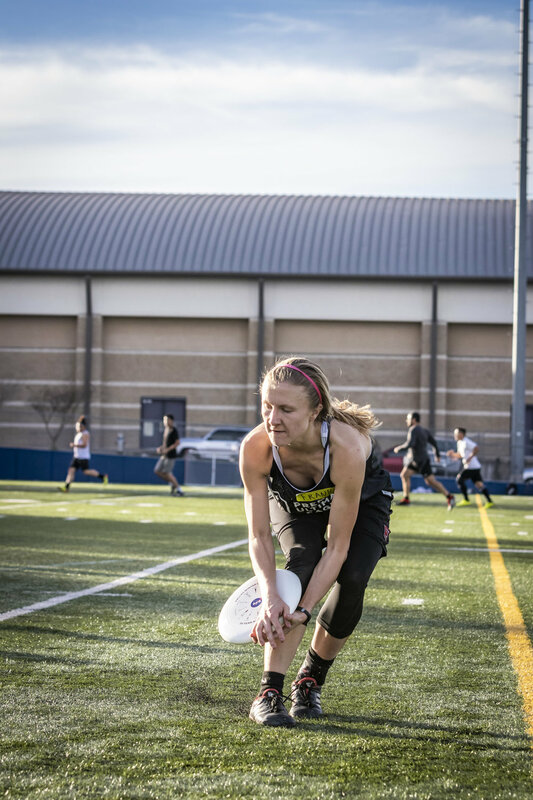 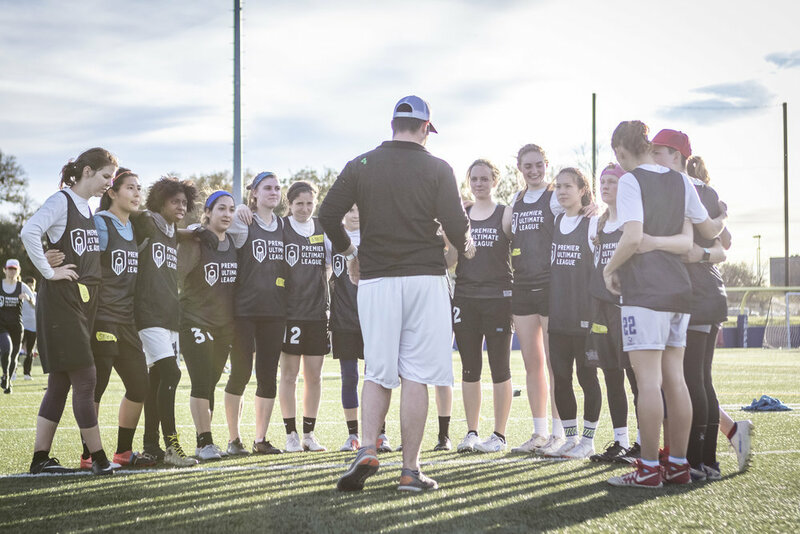 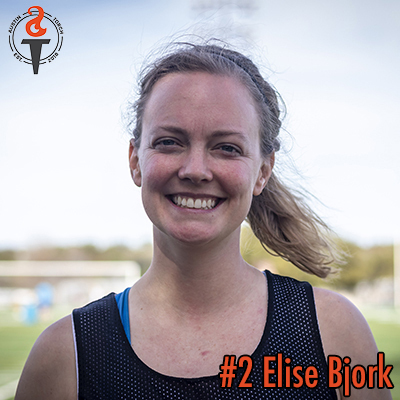 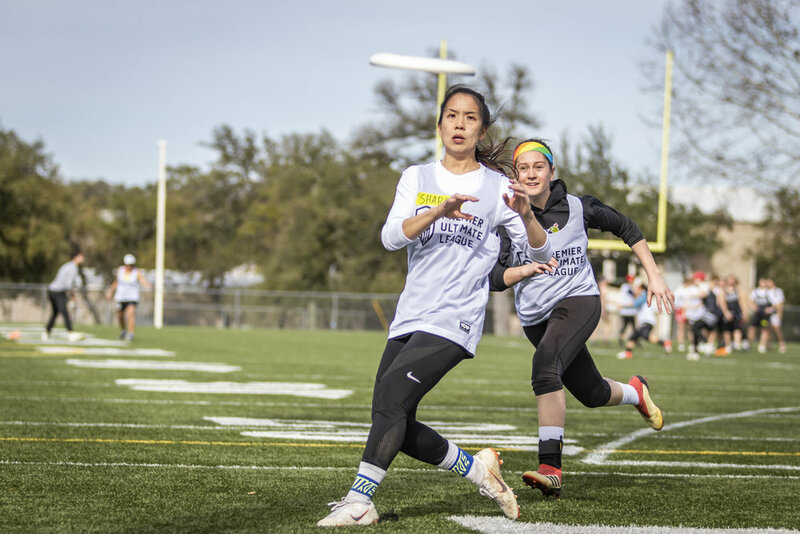 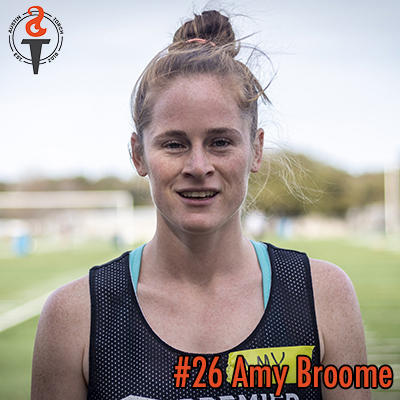 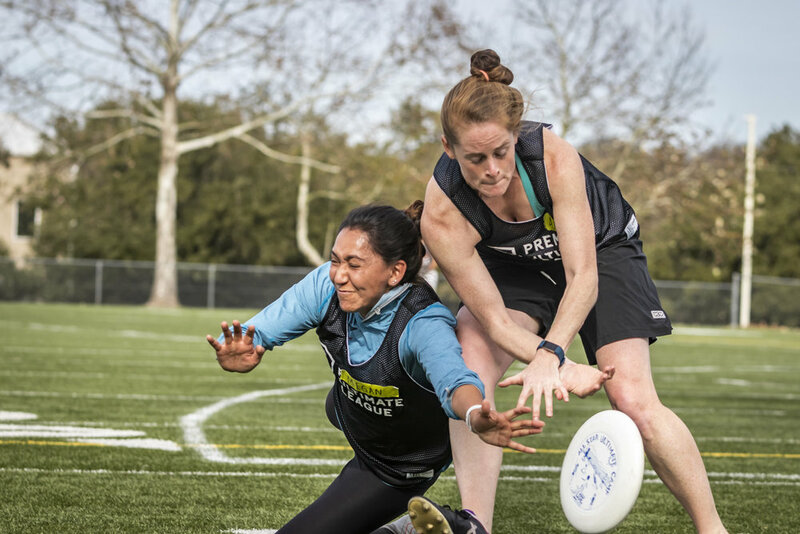 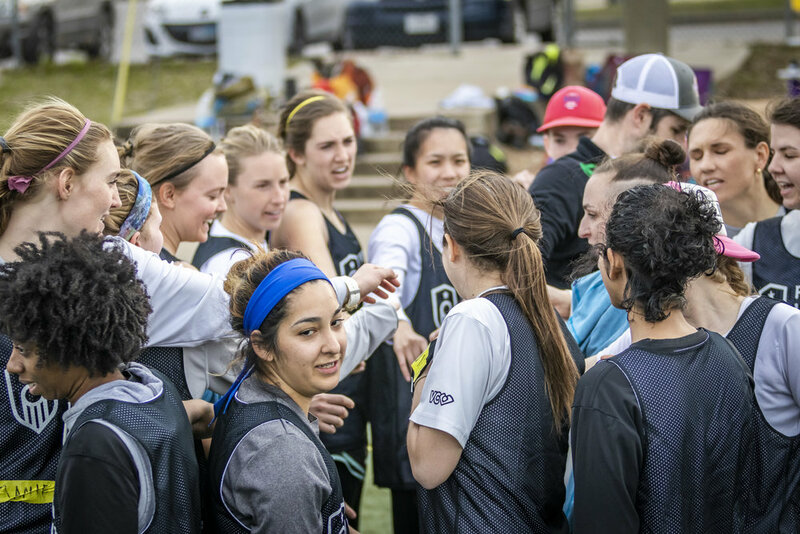 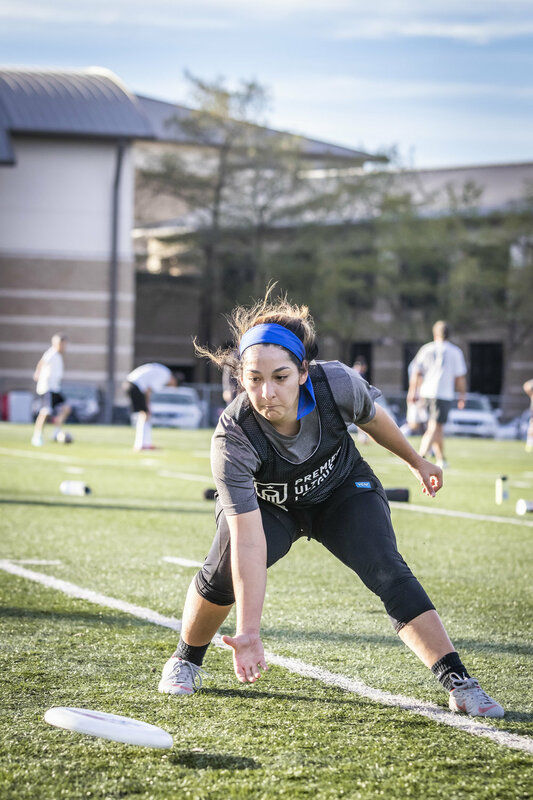 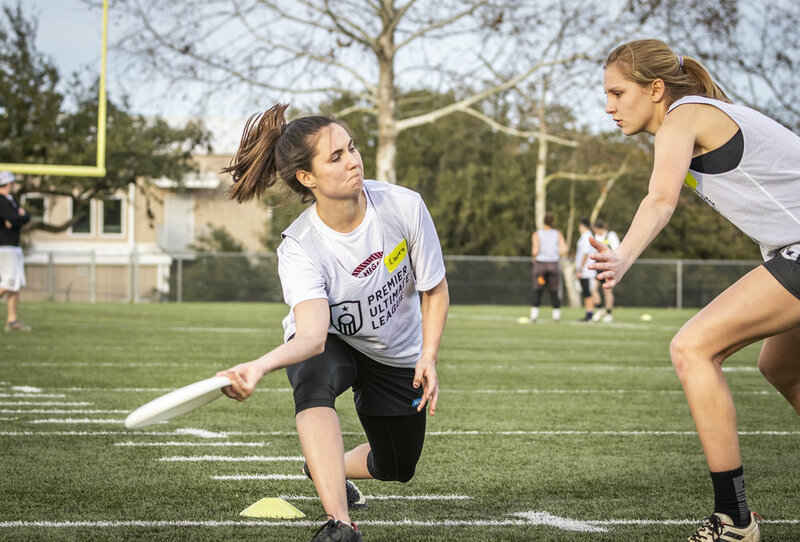 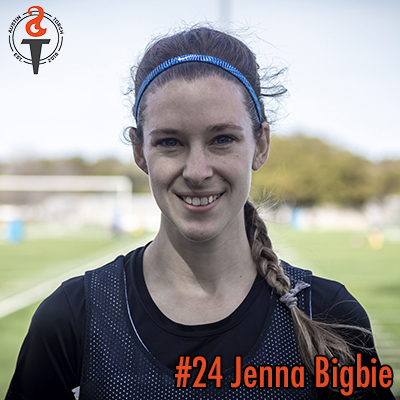 On June 2, the Torch traveled to Atlanta to play in the first professional women's ultimate fribsee game in the State of Georgia. 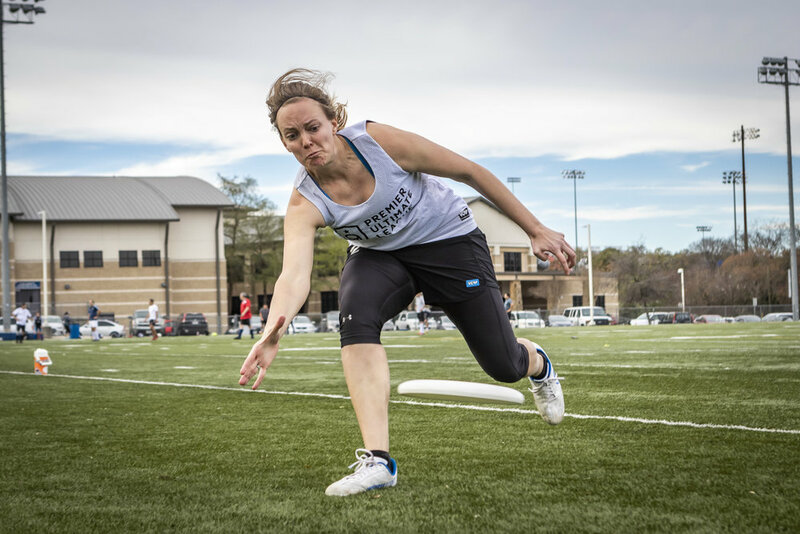 The Atlanta Soul treated us to a great crowd and an incredibly welcoming, competitive and spirited atmosphere. 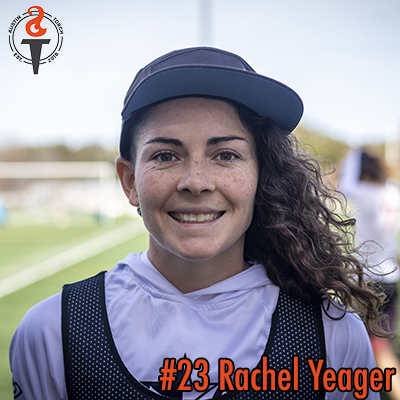 Torch v. Revolution Game Day Highlights! 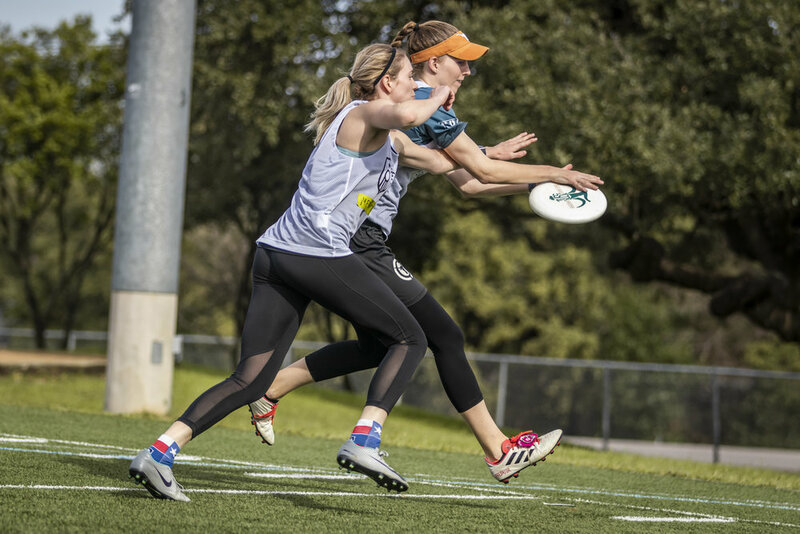 On May 12, 2018 the Austin Torch made their professional ultimate debut in Austin, TX in front of a crowd of over 1,200 cheering fans! 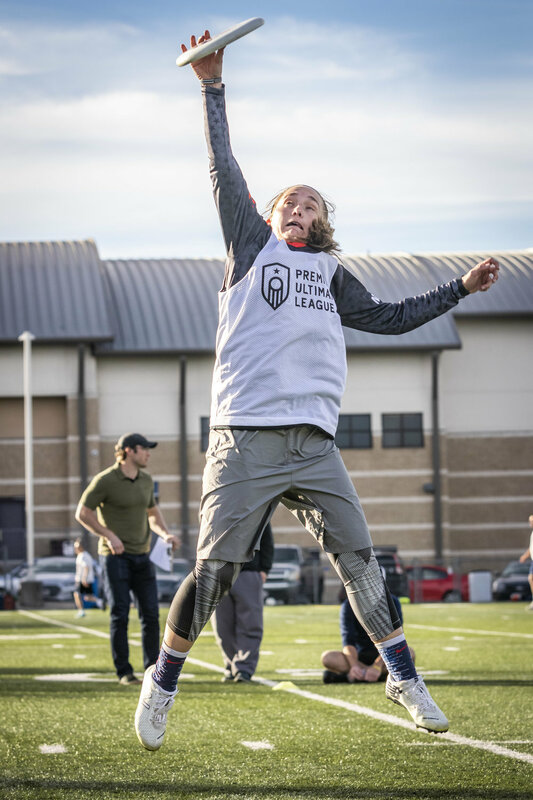 The Medellin Revolution flew in from Colombia for the inaugural game and both teams put on a fantastic show of high quality ultimate, phenomenal athleticism, spirited play and some killer dance moves, too! 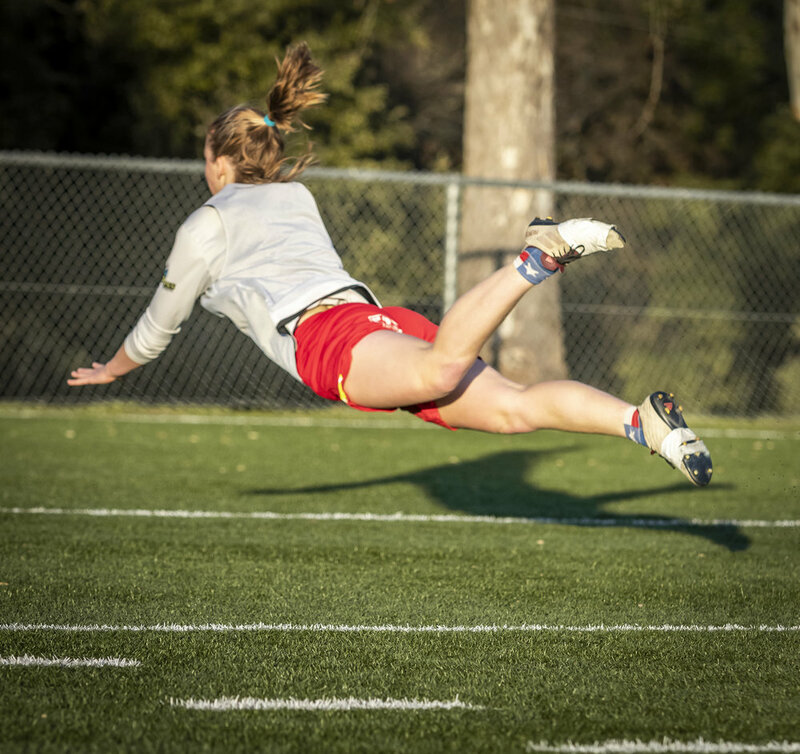 Come see the second home game against the Nashville Nightshade June 23, 2018. 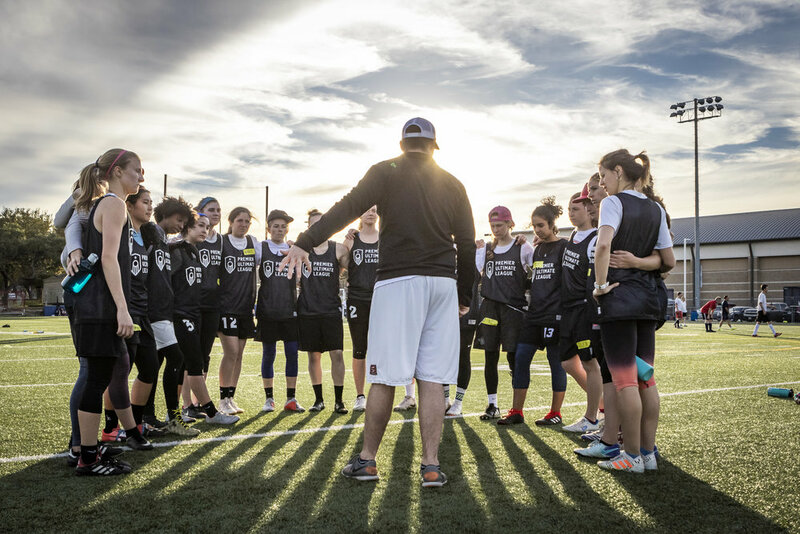 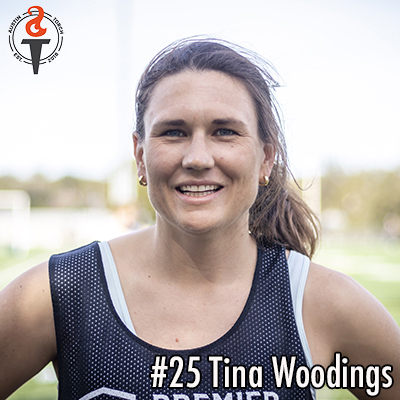 Special thanks to Ultiworld for live streaming the game and Hoag Kepner for shooting and editing this film.